On April 1, 2017 Rescue Docs joined local rescues to protest S.B. 519 and H.B. 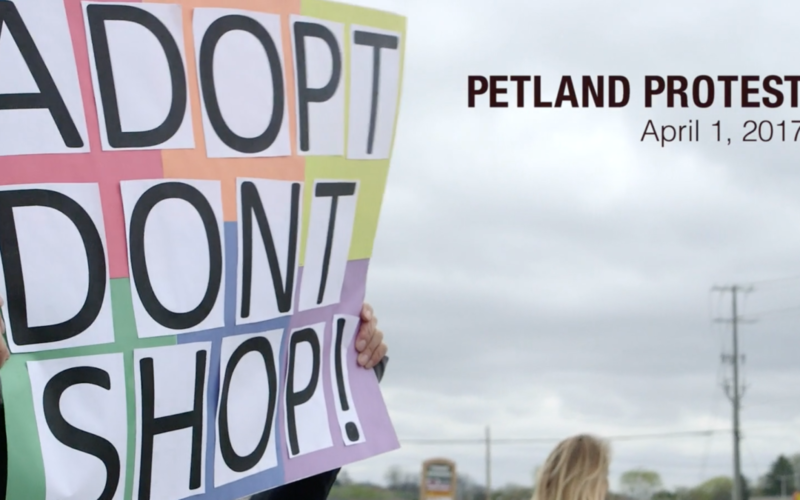 568, a vill designed not to protect consumers, but to protect Petland and other pet stores ability to purchase puppies from cruel puppy mills. As a society we simply must do better for our companion animals. Thanks to pressure put on the legislators from shelters and rescues across the state, the bill was narrowly defeated. Subscribe to get the latest news so we can FIX IT together!